This five-finger piano book features seven Super-Dee-Duper(TM) songs! Includes: Barney Theme Song · I Love You · Me and My Teddy · My Family's Just Right for Me · The Raindrop Song · Someone to Love You Forever · You Can Count on Me. 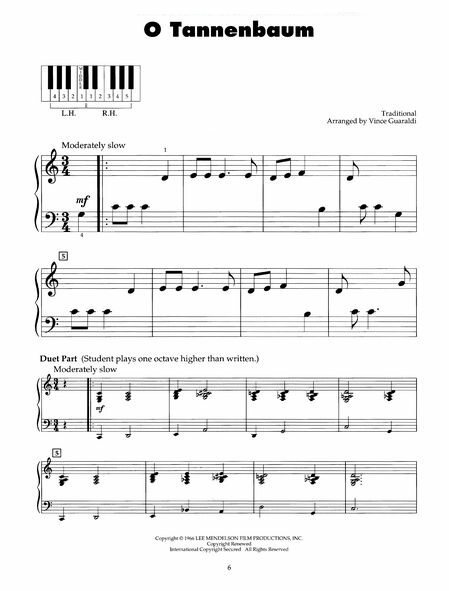 Five Finger Beatles Favorites has eight songs written in the easiest piano arrangements with optional teacher duet part. Songs Includes All My loving,And I Love Her,Good Night,Here comes the Sun,Michelle and many more. Beatles Greatest has seven songs written in the five finger notation. Includes 'Blackbird','Can't Buy Me Love','Eight Days A Week','Here,There and Everywhere','Let It Be','Ob-La-Di,Ob-La-Da',and 'She Loves You'. Very easy arrangements of eight sacred favorites: Be Still and Know · The B-I-B-L-E · Holy Bible,Book Divine · I Will Sing of the Mercies · Rejoice in the Lord Always · Sing unto the Lord · The Wise Man and the Foolish Man · Zacchaeus. This collection features easy-to-play,five-finger piano arrangements of all 7 songs from the original soundtrack of this beloved VeggieTales movie: Billy Joe McGuffrey · In the Belly of the Whale · It Cannot Be · Jonah Was a Prophet · Message from the Lord · The Pirates Who Don't Do Anything · Second Chances. 8 songs,including: Castle on A Cloud · Do-Re-Mi · Getting to Know You · I Whistle a Happy Tune · I Won't Grow Up · So Long,Farewell · Tomorrow · Where Is Love? Five-finger arrangements of 10 traditional songs: Come,Thou Long Expected Jesus · Go,Tell It on the Mountain · Infant Holy,Infant Lowly · O Christmas Tree · O Come,Little Children · O Little Town of Bethlehem · Pat-A-Pan · Sussex Carol · We Three Kings of Orient Are · We Wish You a Merry Christmas. 7 fun favorites,including: Casper the Friendly Ghost · Chip 'N Dale's Rescue Rangers Theme Song · Duck Tales · (Meet) The Flintstones · I'm Popeye the Sailor Man · Rocky & Bullwinkle · This Is It. This collection contains 8 great tunes arranged in five-finger notation that even very beginners can play and enjoy! 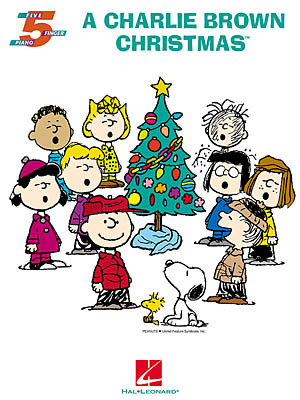 Includes the songs: Charlie Brown Theme · Christmas Time Is Here · Great Pumpkin Waltz · Linus and Lucy · Love Will Come · Oh,Good Grief · Schroeder · and Skating,plus pages of Peanuts© artwork. Easy arrangements of 12 songs kids love,including: The Bear Went over the Mountain · For He's a Jolly Good Fellow · Grandfather's Clock · Hush,Little Baby · If You're Happy and You Know It · The Old Gray Mare · On Top of Old Smoky · Row,Row,Row Your Boat · There's a Hole in the Bottom of the Sea · and more. Five-finger arrangements of 8 songs with duet accom- paniments. Includes: The Chipmunk Song · Frosty the Snow Man · Jingle,Jingle,Jingle · Nuttin' for Christmas · Rudolph the Red-Nosed Reindeer · Up on the Housetop · Silver and Gold · and Silver Bells. Now even novice pianists can have a holiday recital! This songbook features very easy piano arrangements of seven Christmas classics: Christmas Time Is Here · Do You Hear What I Hear · Feliz Navidad · A Holly Jolly Christmas · Rudolph the Red-Nosed Reindeer · Silver Bells · White Christmas. Blue Christmas · The Chipmunk Song · Happy Holiday · I Heard the Bells on Christmas Day · I'll Be Home for Christmas · Rudolph the Red-Nosed Reindeer · Silver Bells. Features five-finger arrangements of 15 sacred favorites,including: Amazing Grace · The B-I-B-L-E · Down in My Heart · Fairest Lord Jesus · Hallelu,Hallelujah! · I'm in the Lord's Army · Jesus Loves Me · Kum Ba Yah · My God Is So Great,So Strong and So Mighty · Oh,How I Love Jesus · Praise Him,All Ye Little Children · Zacchaeus · and more. Includes 10 beloved classical pieces from Bach,Bizet,Haydn,Greig and other great composers: Bridal Chorus · Hallelujah! · He Shall Feed His Flock · Largo · Minuet in G · Morning · Rondeau · Surprise Symphony · To a Wild Rose · Toreador Song. Ten favorite classical themes: Ave Maria · By the Beautiful Blue Danube · Canon in D · Jesu,Joy of Man's Desiring · Lullaby (Cradle Song) · Ode to Joy · Panis Angelicus (O Lord Most Holy) · The Swan (Le Cygne) · Symphony No. 7 in A Major,Second Movement · Symphony No. 9 in E Minor (From the New World). 7 favorite songs from hit films: Go the Distance (Hercules) · My Heart Will Go On (Titanic) · Remember Me This Way (Casper) · Someday (The Hunchback of Notre Dame) · When You Believe (The Prince of Egypt) · You'll Be in My Heart (Tarzan) · You've Got a Friend in Me (Toy Story and Toy Story II). 9 Disney favorites: Beauty and the Beast · Circle of Life · Colors of the Wind · God Help the Outcasts · Hakuna Matata · If I Never Knew You · Mine,Mine,Mine · Someday · A Whole New World. 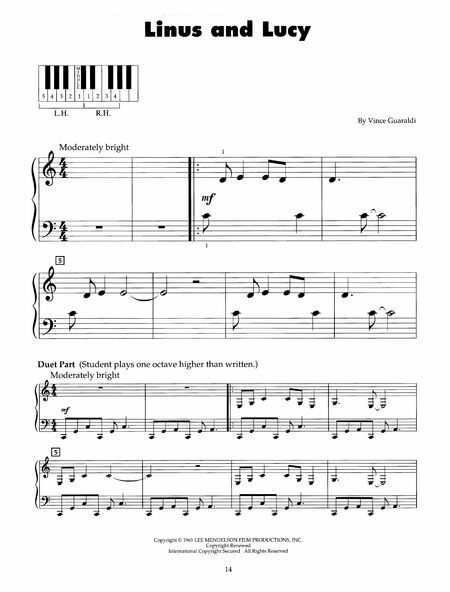 8 Disney greats arranged for beginning piano players: Be Our Guest · Can You Feel the Love Tonight · If I Didn't Have You · Kiss the Girl · My Funny Friend and Me · Two Worlds · A Whole New World · Written in the Stars.